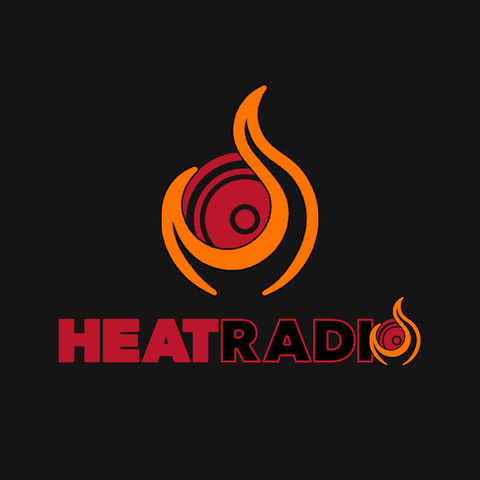 Heat Radio Online AU , online radio luisteren. Live! Blazing Hip Hop & RnB 24/7!